MEMBER for Dawson George Christensen raised the plight of farmers, firefighters, SES workers and a host of others involved in efforts to protect property and lives due to fires burning across central and north Queensland, in Federal Parliament today. Mr Christensen used a speech opportunity to relay the experiences of those in Finch Hatton, Bloomsbury and Emerald. He also raised the issue with the Deputy Prime Minister during question time. "More than 100 fires have caused widespread devastation, including the loss of one life, numerous building and vehicles destroyed, and burning more than half a million hectares of land," Mr Christensen said. "Last night, there were more than 160 firefighting crews on the ground fighting bushfires across Queensland - including those in and around my electorate. He paid special tribute to those in Bloomsbury, following his visit to the area on Saturday. "I want to acknowledge those fighting fires around the Bloomsbury area right now and those who are helping them out," Mr Christensen said. "Locals told me over the weekend that 100,000 hectares has been burnt, including livestock burnt alive, fencing destroyed, vehicles including tractors, dozers and utes destroyed. "A number of grazing properties have been completely razed... (there were) absolutely devastating scenes there of total scorched earth. "I want to particularly mention Christine Kinnear leading a group of volunteers at the Bloomsbury Community Hall to help out and feed all the men and women who are out there fighting fires, like local fire warden Paul Camm, blokes like Tony Jeppesen... their properties were at risk; they're out there helping their mates. "There were about 100 men and women fighting a 20km front of fire, all of them volunteers trying to stop that fire through a series of controlled burns and breaks around local properties. "They've been battling it for hours and hours and hours, every day since last Tuesday. "My heart goes out to all of those who are battling fires right now." Mr Christensen made special mention of the Central Queensland man who died at his family's property south of Emerald last week. "He was struck by a falling tree while clearing a firebreak to protect his family's property and I would like to extend my condolences to his family and the Emerald community," he said. Mr Christensen also outlined experiences in Finch Hatton. 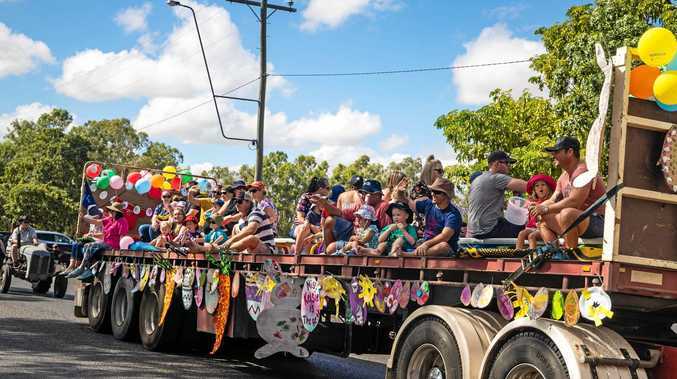 "In Finch Hatton on the border of my electorate, farmer Robert Blines, and I know the Blines family very well, lost his house, shed, equipment, and his crop while he was out fighting fires elsewhere," he said. "Finch Hatton cane farmer Burnie Ward also lost 100 per cent of his crop and fought hard to save his house, bucketing water out from the dam because there was no power to pump water. "More than 700 hectares of high-value sugar cane crops destroyed. "(RACQ) CQ Rescue and its brave staff, under the leadership of Ian Rowan need to be mentioned because they airlifted 10 people, including six children and an infant, out of Eungella." 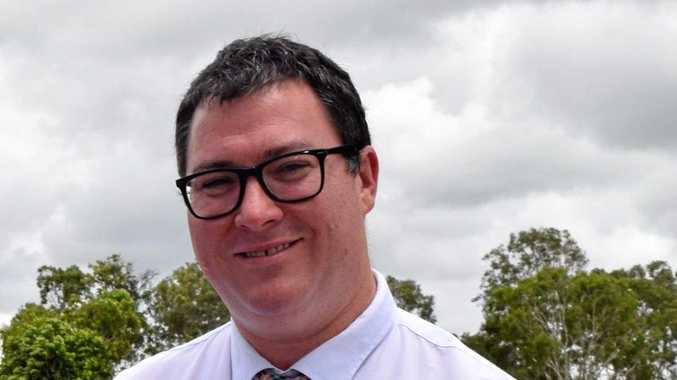 Mr Christensen acknowledged the visit of the Deputy Prime Minister Michael McCormack and the minister responsible for emergency management Linda Reynolds, who visited the electorates of Flynn, Capricornia and Dawson on the weekend.